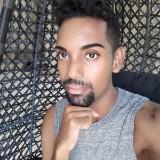 rachelbriggs15 Great seller to deal with! Prompt delivery! Item delivered as described. Punctual! Pleasant transaction! Speedy replies. Thank you! Thanks a lot for the kind compliments! I'm glad the products reached you safely. Enjoy ! 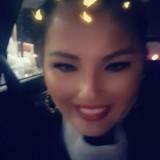 missjenjenny amazing seller. 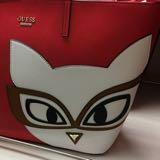 he met me on time as promised and item was perfect as described. Deepak even added two samples extra which was too kind. 5 stars!!!!  @deepak1290 is on Carousell - Follow to stay updated! 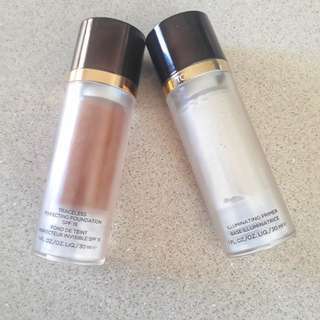 Selling my Tom Ford Traceless Perfecting Foundation in no.11, Warm Almond. 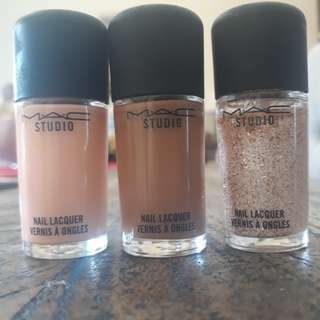 Bought 2 months ago and used on 3 ocassions but unfortunately the color doesn't match me. Otherwise, a great product with SPF15, it blends beautifully using a beauty blender. Looking to sell soon as I'm leaving Australia. 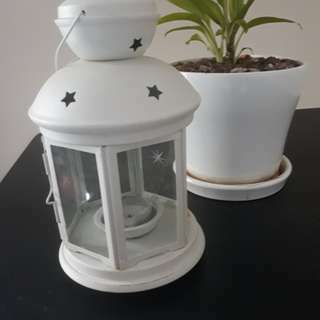 Cute little white lantern for sale! Can be kept indoors or outdoors. This modern,woody fragrance combines urban sophistication with rugged style for men on the go. Contains Bergamot, black pepper, suede, patchouli and sandalwood. 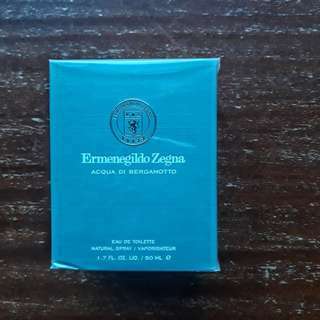 Unused 50ml Acqua Di Bergamotto. Part of the Zegna ESSENZE collection, this fragrance opens with sparkling notes of Italian citrus infused with floral-herbal notes, inspired by the South Italian Coast. 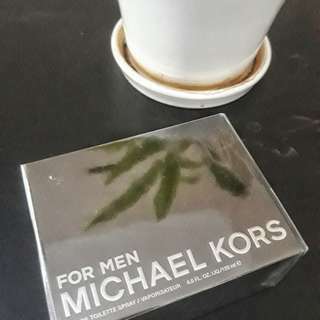 Would be a great addition to your fragrance collection. This textbook is a great aid for anyone who is doing a Masters degree in Accounting/Finance. In great condition. This textbook helped me get high grades in my finals. This textbook is a great aid for anyone who is doing a Masters degree in Accounting/Finance. I have marked important formulas and notes (using pencil) that I believe would definitely benefit the next owner of this book and it could be you! This textbook helped me get great grades in my finals. Bought these on a whim and have used them only once! Lacquers come in 2 cream formulas ( To Dye For & Very Important Poodle) and 1 glitter formula (Diva Fierce). Layer the glitter on top of the cream or use by itself for statement nails! Get yours soon!